It’s still early days for this site, so we’re keen for as much feedback as possible.  Please send your comments, thoughts and suggestions to recruit@unlock.org.uk. Alternatively, you can complete a feedback form here. 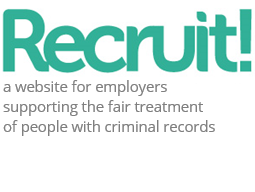 Any feedback you provide will be kept confidential and your personal details will not be shared.